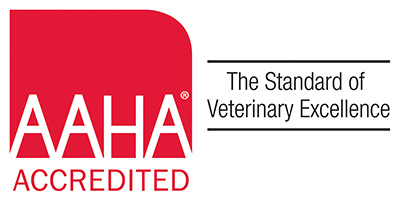 On August 1st, 2018, the AVMA published an article by Greg Cima, stating there may be some specialty diets that cause heart disease in dogs and cats, and researchers are trying to identify the connection. Dr. Lisa M. Freeman, a nutritionist and professor at the Cummings School of Veterinary Medicine at Tufts University wrote on June 4th on the university blog that a 4-year old Beagle-Labrador mixed-breed dog was saved from life threatening dilated cardiomyopathy with treatment and a change of diet. Before treatment, the dog had been eating grain-free pet food containing kangaroo meat and chickpeas. A dog or cat with dilated cardiomyopathy has an enlarged, weak heart, which can cause abnormal rhythms, congestive heart failure, and death. Cats and at least some dogs can develop dilated cardiomyopathy if their diets contain too little taurine, an amino acid found in meat and milk. It is a neurotransmitter and cell membrane stabilizer, among other functions, according to the National Institutes of Health. Despite the known link between dilated cardiomyopathy and taurine deficiency, most dogs that develop the disease have taurine concentrations within reference limits. 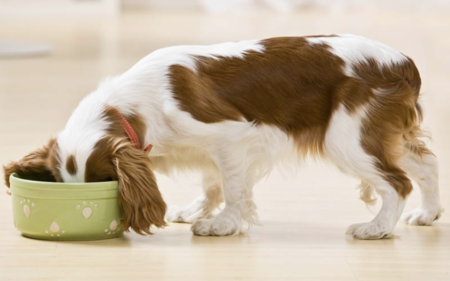 The cause of cardiomyopathy in those dogs is typically unknown, but Dr. Freeman wrote that she has seen a consistent connection with boutique diets. The Cummings Veterinary Medical Center also is warning people that they should tell their veterinarian if their pets have heart disease and eat foods that are homemade, raw, or vegetarian or that are made by small companies.